Amherst Boarding Kennel breeds and trains dogs according to the needs of individual clients. 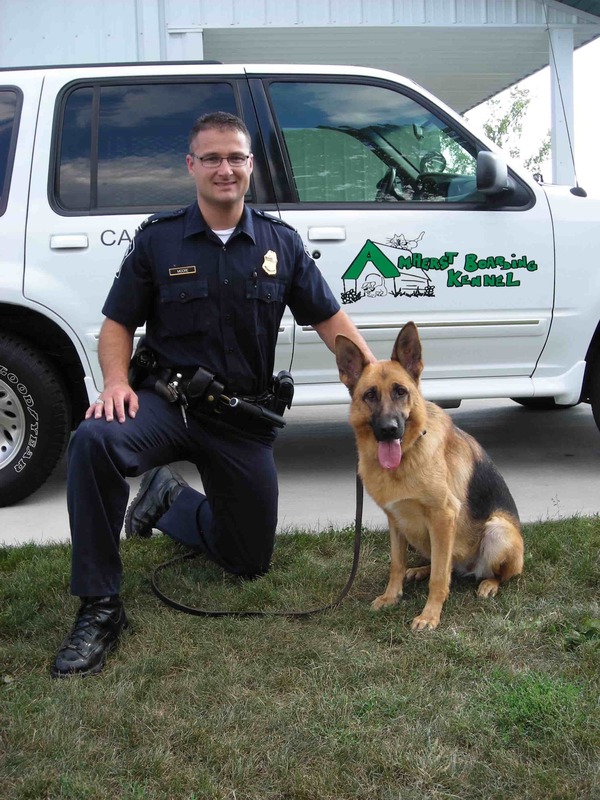 We can provide green dogs, narcotics detection dogs as well as patrol and dual purpose dogs. All dogs are imported from European working bloodlines from the Czech Republic and Slovakia. We provide only high quality working dogs. All dogs are personally tested and selected in the Czech Republic. Dogs are tested for retrieval drives, courage, environmental issues, sociability as well as compatibility with various handlers. Please contact us to discuss you or your agencies needs. 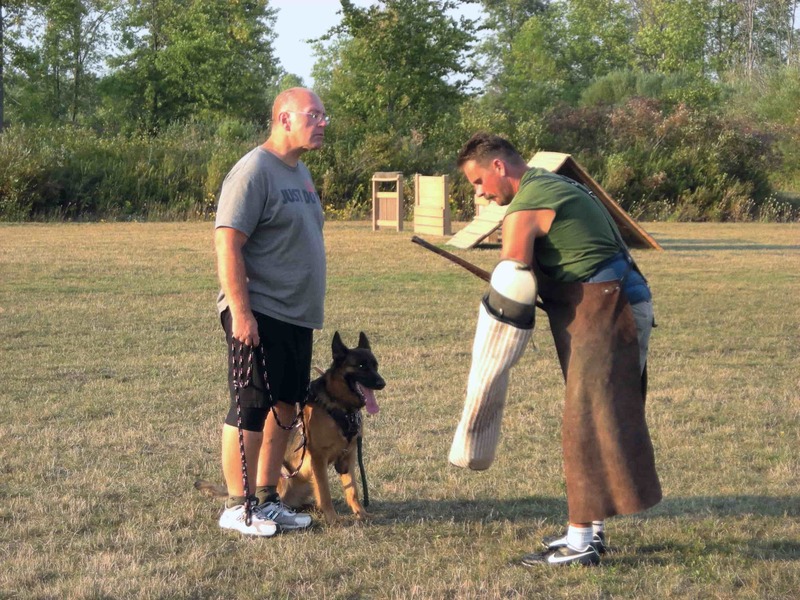 Schutzund sports and competition dog training is also available at the Amherst Boarding Kennel.